Hauskaa lauantaita, tervetuloa Allsorts haasteen pariin! Viikon emäntänä valitsin aiheeksi "kauniit taittelut" ei siis ihan peruskorttia. 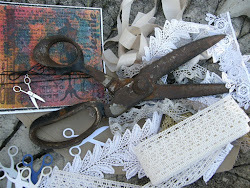 Hi; Happy Saturday, it's time for a new Allsorts Challenge! My theme is "Fancy Folds"
Prizes from Digistamp Boutique and an extra prize is drawn too. I made two wedding easel cards. 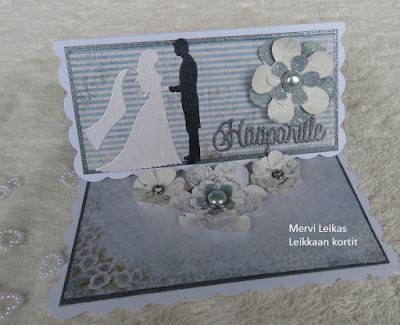 Always love an easel card Mervi and it's a really lovely wedding card. Great theme thank you. Have a happy and sunny weekend. 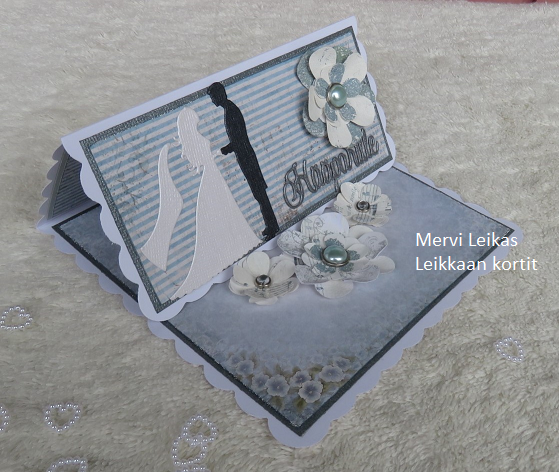 This is so pretty Mervi, love your design. 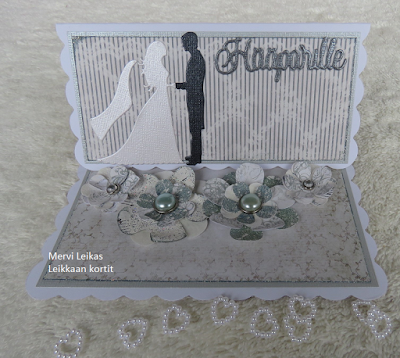 Super easel cards Mervi, both so pretty and love the couple die. Thank you for a great challenge. Have a great week. 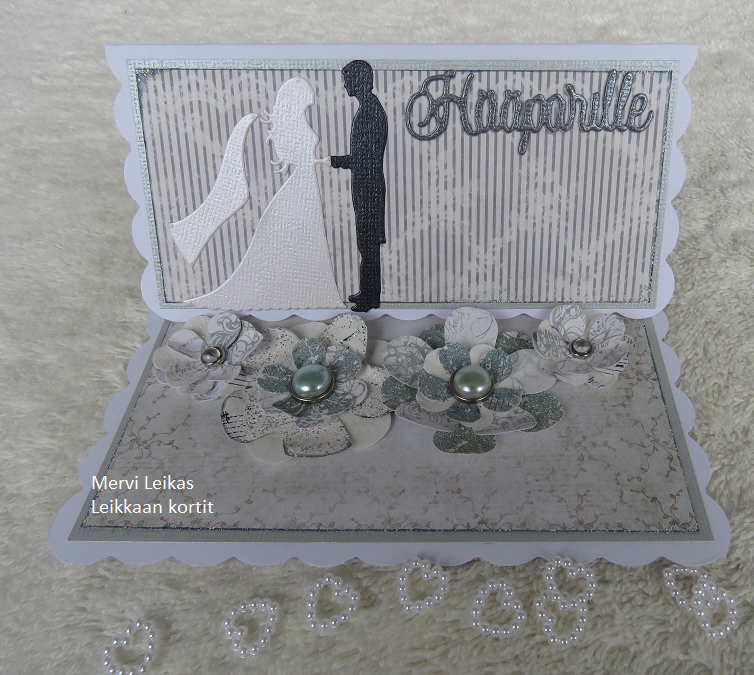 Beautiful Wedding card Thank you for sharing with us over here today at the Classic Open Design Team Challenge and best of luck with your entry. 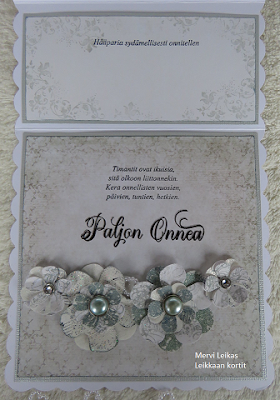 Delicate and romantic styles with plenty of beautiful details. They’re lovely.